Flying Model Rockets – What a great hobby! If you have been looking for something for a cool gift for a child with an enquiring mind, then an Estes model rocket kit could be just the thing that you have been looking for. I have a thirteen year old son and I have been searching for a way to get him off the latest game that he is not supposed to playing on his tablet and outside into the fresh air. The challenge is, though, to find an activity that gives anywhere near the excitement that blowing way your friends in an online shoot-em-up game does. If that sounds like a familiar scenario to you, then I recommend that you try model rockets. Estes model rocket kits are much cheaper than you probably thought and, when they are used properly, they are perfectly safe for kids to fly. The only thing I would say to parents thinking of buying their children a model rocket kit is that you do have to be aware of the extra equipment that you need to buy as well as the model rocket kit itself. Estes model rockets are classified by their build complexity. You have ready to fly model rockets, almost ready to fly model rockets and easy to assemble kits for the beginners and then the kits are categorised according to how difficult they are to build, from skill level 1 to skill level 5. Even the rockets that are labelled ready to fly need additional equipment and supplies to be purchased before you fly them though. You will need a launch system, Estes rocket engines, recovery wadding, and igniters to be able to launch your model rocket. You can find more details of what equipment you need to launch a model rocket here. Model rocketry is a hobby that can grow. You can start off with a basic model rocket kit that requires little assembly, such as the Estes Almost Ready to Fly range and then work your up to the more serious model rocket building, such as the Estes Kill Level 5 Model Rocket kits, which take some time to build, a lot of patience, and some fairly advanced modelling skills to complete. The great thing about model rockets is that you get to build a great looking model, but you also get to see it launch up into the sky, so you do have that level of excitement to keep a child interested. You can also use the hobby as an educational tool as well. It can be used to introduce some the concepts of physics, flight, and it can help to develop patience and craft skills too. So, if you have been looking for a hobby that will interest a child and doesn’t involve a computer, I’d recommend that you take a look at model rockets. It’s nowhere near as expensive as you probably thought it was and it’s a great way to get kids off their computers! 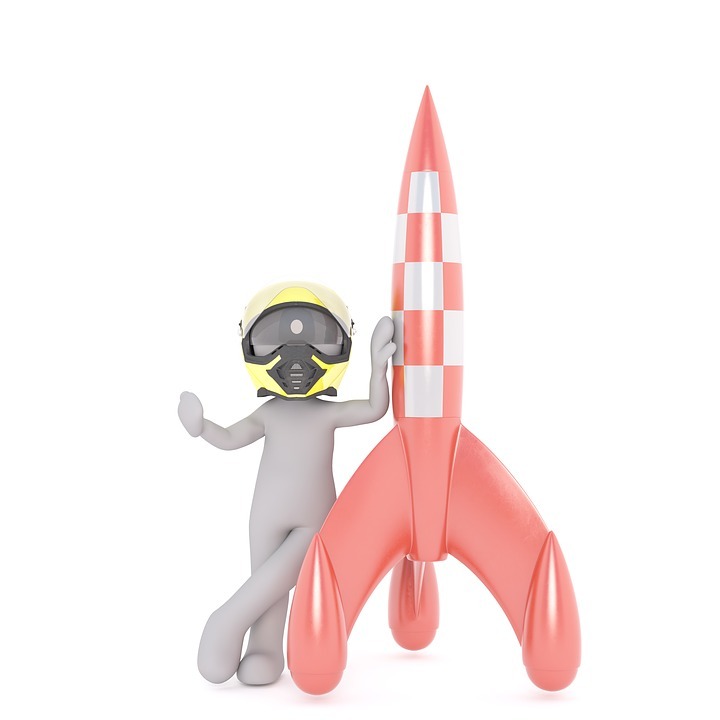 For more information on model rocketry, including guides for beginners, all the best Almost Ready to Fly model rocket kits, and model rocket reviews, check out the Model Rocket Store today.